Awesome sunset last night.. we’d had grey murk all day, cold too. 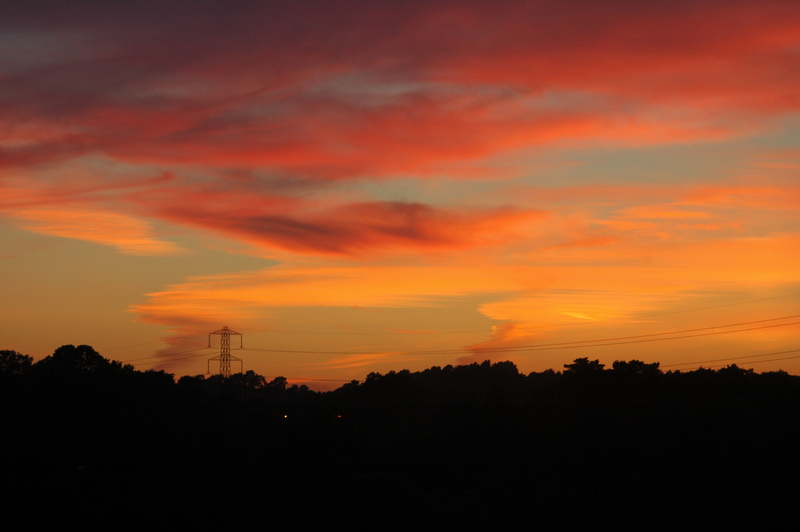 Then as compensation, we were treated to this sunset.. here’s a couple of shots to enjoy. Hope you had a good day.